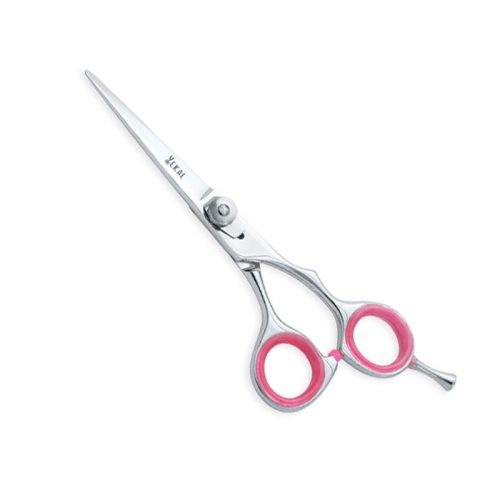 Available in Stainless steel AISI 420 or 440 with hollow ground inner blades and Convex edge, One of our best seller in conventional models, ideal for a smooth cut. 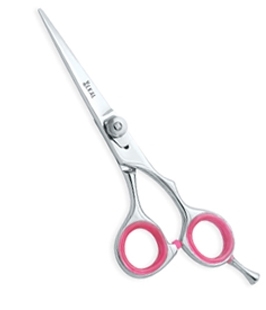 Sizes: Select Sizes 5" 5.5" 6"
Available in Stainless steel AISI 420 or 440 with hollow ground inner blades and Convex edge, It's a very new model and is already a hit, Really a nice balanced pair of scissors. 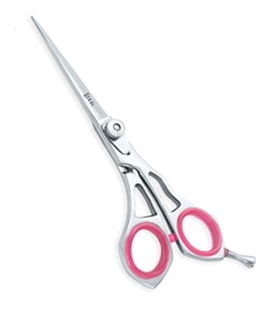 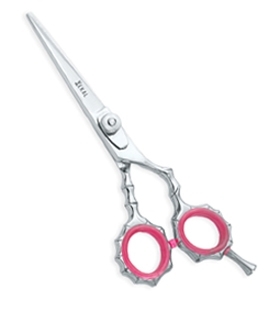 Sizes: Select Sizes 5" 6" 5 1/2"
Available in Japanese AISI 420 & 440 Scissors with Convex Edge provides excellent performance for the slide cut as well as for the straight cut. 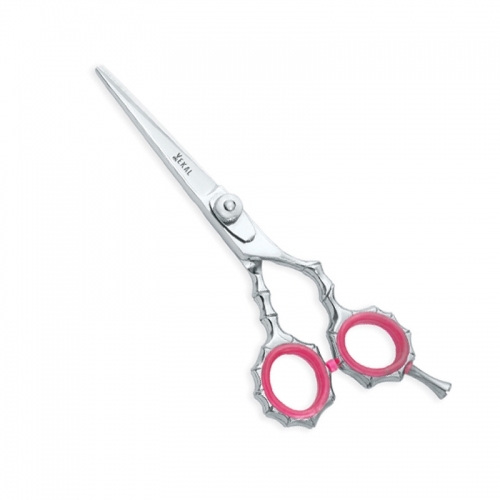 Japanese Steel and excellent craftsmanship ensures that Scissors stay sharper for longer periods.